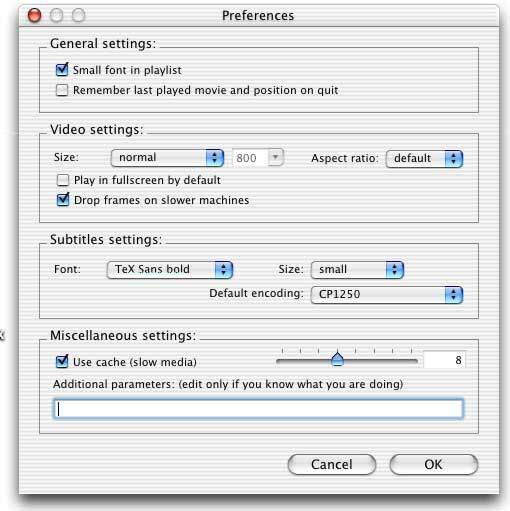 A rough and unannotated list of Web resources related to online captioning. 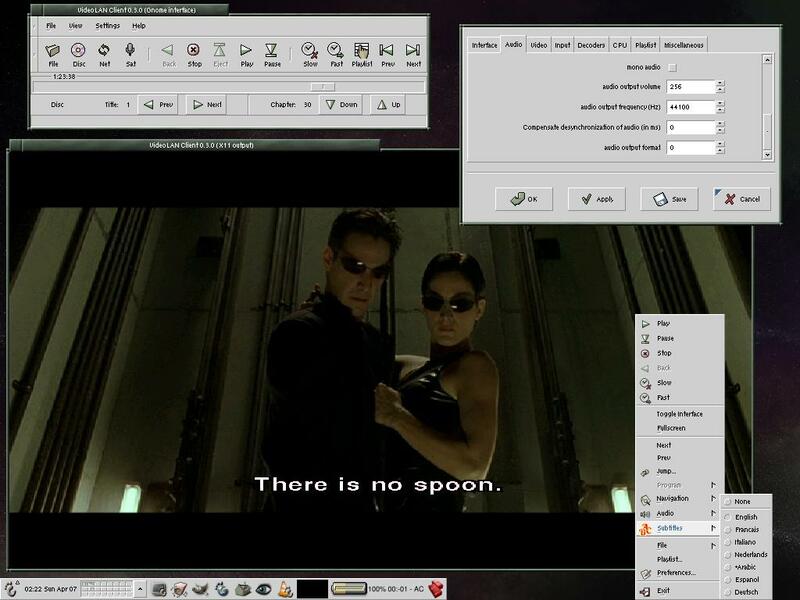 3ivx Discussion Forum – how to join Subtitles with TitleLab? 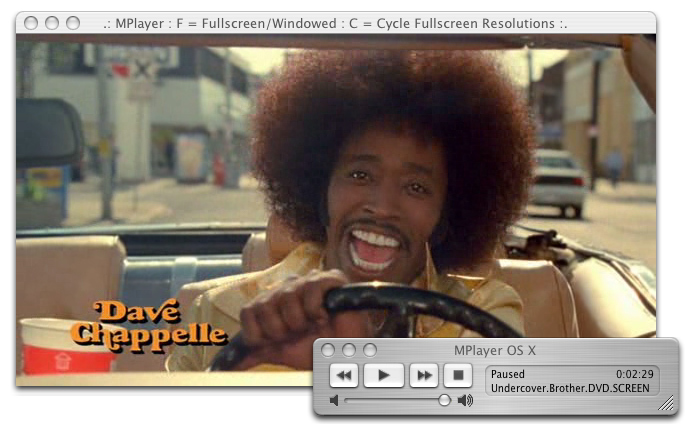 How can I display accessible rich media in Real Player, Quicktime, and Windows Media Player? Video Paper Builder – What is a VideoPaper? 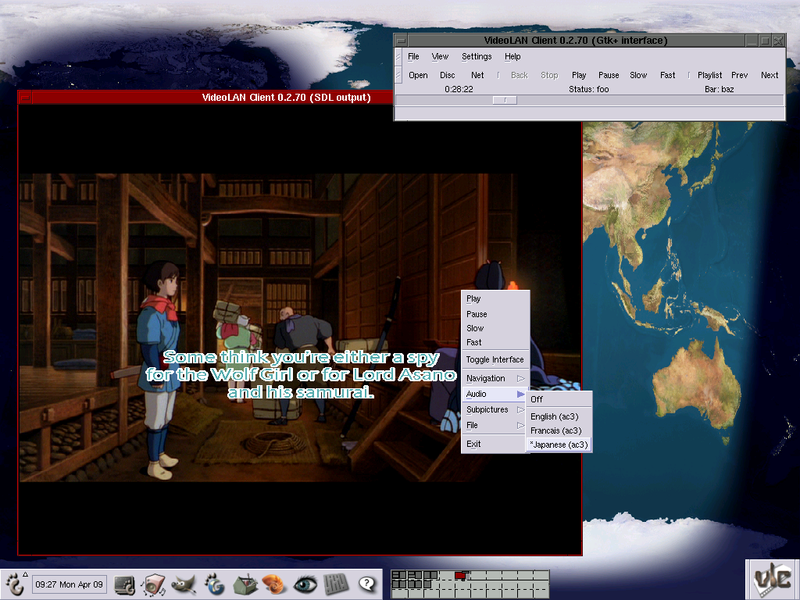 VideoLAN – Free Software and Open Source video streaming solution for every OS! Avi Player, DiVX Player : DiVXity. 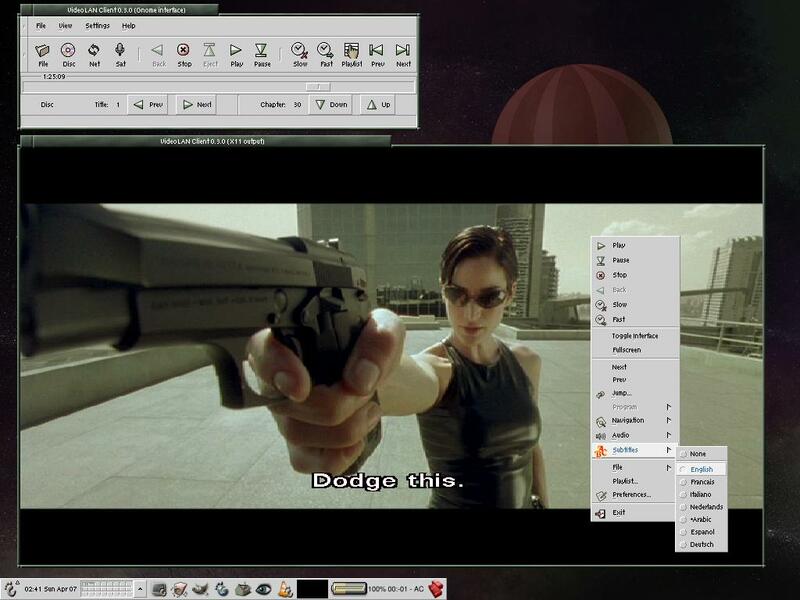 Download DiVX Movie and Avi Player aka GDiVX. Crystal Player – Just feel the future! Where can I find online courses that include accessible electronic and information technology content? What is rich media and how can I learn more about its accessibility?